ONLINE UPDATE: The call has been postponed until next weekend. Some of the best surfers in the state will be on South Padre Island to compete in the Texas Gulf Surfing Association’s (TGSA) South Padre Open. So said one of the event’s organizers and South Padre Island surfer Aarin Hartwell Wednesday. 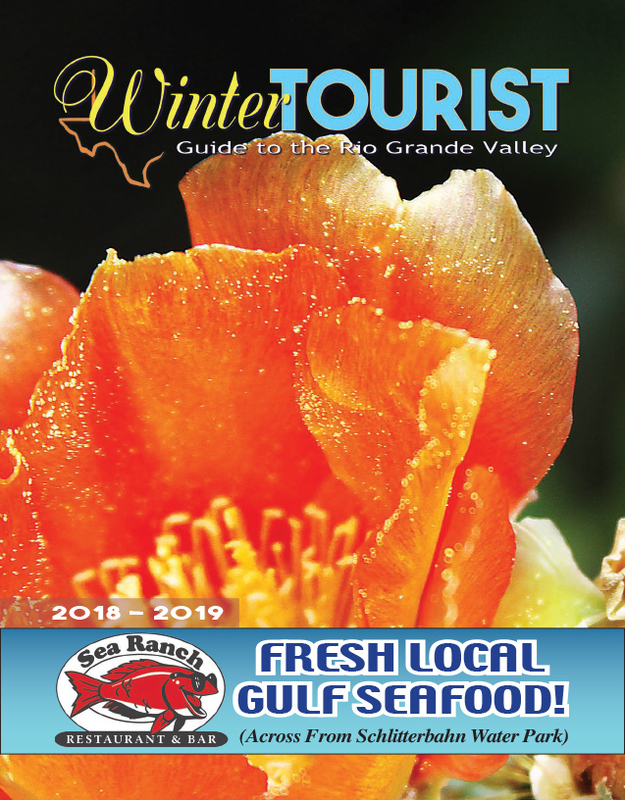 The 2-day event is sponsored by the South Padre Island Convention and Visitors Bureau (CVB), and will be held at Isla Blanca Park starting at 8 a.m. Saturday. 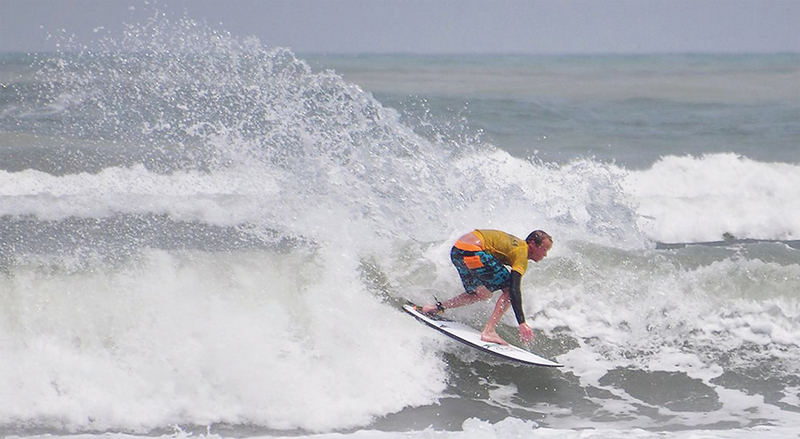 This weekend’s contest marks the 28th consecutive year of TGSA competitive surfing. TGSA holds competitions all across the Texas Gulf Coast, from the Island to Port Aransas and Galveston. The season culminates with a championship contest, the Texas State Championships, at Bob Hall Pier in Corpus Christi, Hartwell said. But this weekend, all eyes and all the surfboards will be on South Padre Island, which arguably offers the best waters in Texas. “The cleanest and bluest water is on South Padre,” Hartwell said.